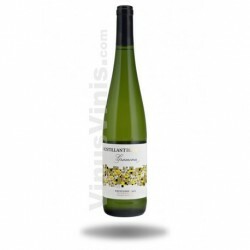 A bright, glossy straw-yellow colour with greenish rim characterizes this wine. 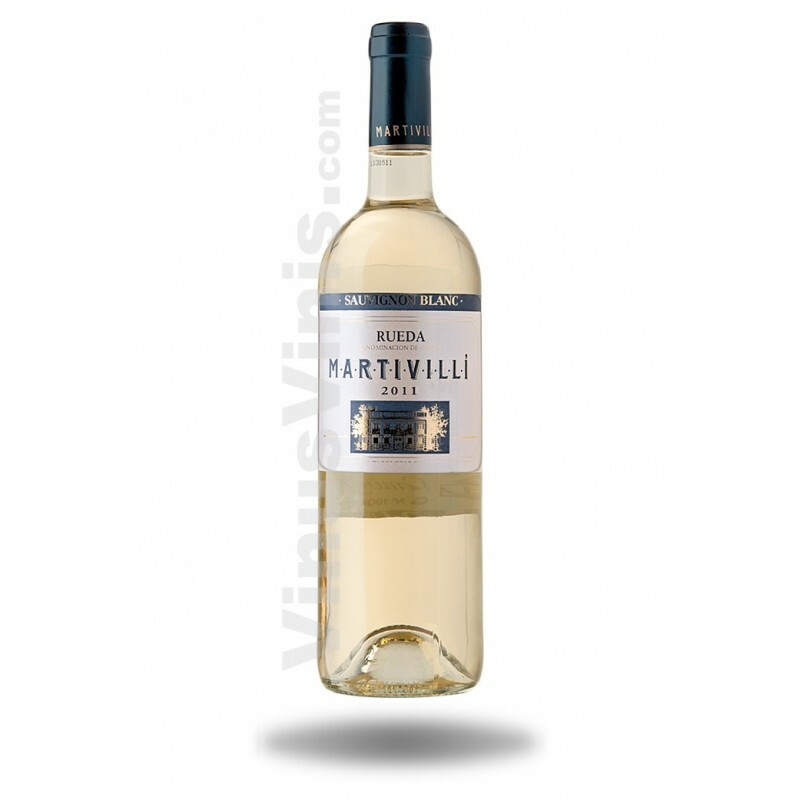 The fresh acidity in the mouth highlights a long, mellow and fragrant aftertaste. 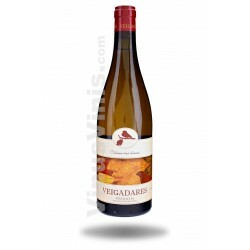 The soft combination of its primary aromas lends an overall freshness, such as pineapple, grated grapefruit ring and the luxuriance of papaya and kiwi. 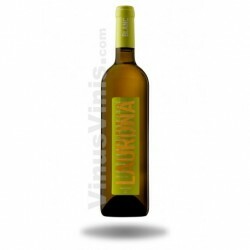 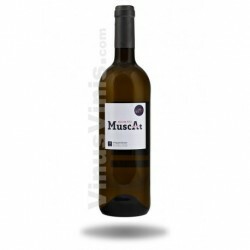 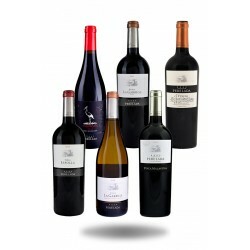 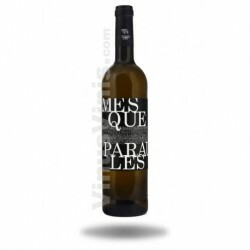 White wine from Bodega Angel Lorenzo Cachazo of Rueda made ​​from 100% sauvignon blanc grape.